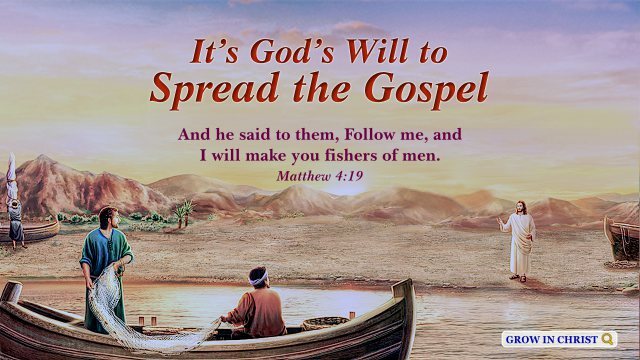 And he said to them, Follow me, and I will make you fishers of men. In the words of the Lord Jesus we see what God expects of and entrusts to Peter and Andrew his brother. They two brothers with other apostles spread out the gospel of the Lord Jesus after He finished His work. 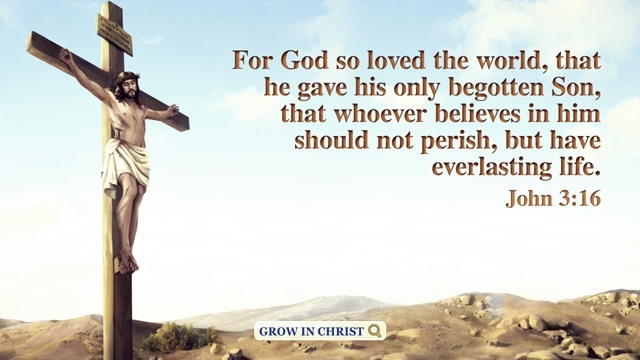 That made the redemptive work of the Lord Jesus dispersed to the whole world, which is indeed the same as the Lord Jesus said to make them “fisher of men”. 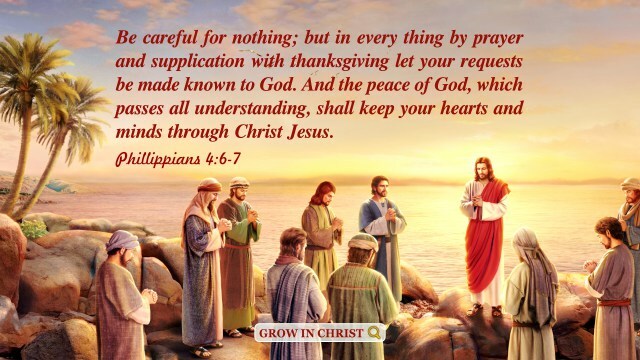 Of course, the Lord’s word is also God’s expectation and commission for everyone who follows God nowadays, that He hopes after accepting God’s gospel, we can listen to, practice and equip ourselves with God’s words, experience His work, and then spread the gospel. 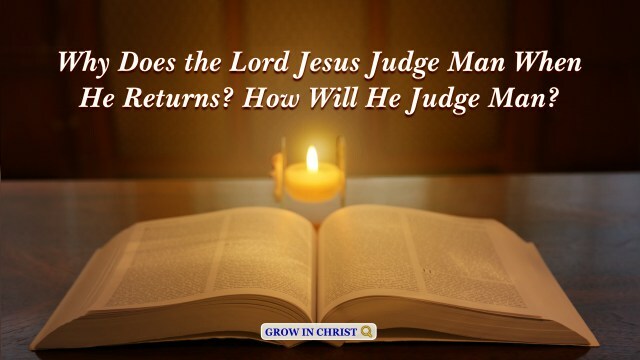 It is the mission of every Christian to take more those who belong to God back to Him, just as God says: “Can you express God’s disposition of the age in suitable language that has age significance? Through your experience of God’s work, can you describe in detail the disposition of God? How can you describe it fittingly, appropriately? So that through this, others can learn about your experiences. How will you pass on your seeings and experiences to those pitiable, poor, and devout religious believers who hunger and thirst for righteousness and are waiting for you to shepherd them? What kind of characters are waiting for you to shepherd them? Can you imagine? 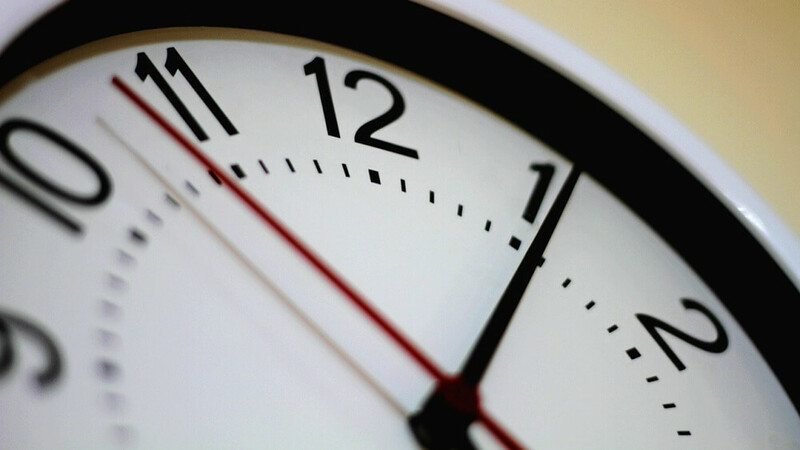 Are you aware of the burden you shoulder, your commission, and your responsibility? Where is your historic sense of mission? How will you serve as a good master for the next age? Do you have a great sense of masterhood? How would you explain the master of all things? Is it really the master of all living creatures and all substance in the world? What plans do you have for the progress of the next step of work? How many people are waiting for you to be their shepherd? Is your task a heavy one? They are poor, pitiable, blind, and at a loss, wailing in the darkness, ‘Where is the way?’ How they yearn for the light, like a shooting star, to suddenly descend and disperse the force of darkness that has oppressed men for so many years.” “You must know that when My work is expanding, I will scatter you, and I will strike you just as Jehovah struck the tribes of Israel. All this will be done so that My gospel may be enlarged over all the earth, so that My work may spread to the Gentile nations. Thus, My name will be magnified by adults and children alike and My holy name will be exalted by the mouths of people from all tribes and nations. In the final era, I will have My name magnified among the Gentile nations, make My deeds seen by the Gentiles so they will call Me the Almighty, and cause My words to soon come to pass. I will make all people know that I am not only the God of the Israelites, but the God of all Gentile nations, even of the nations I have cursed. I will let all people see that I am the God of all creation. This is My greatest work, the purpose of My work plan for the last days, and the only work to be fulfilled in the last days.” God’s words express His eager desire to save man, which enable us to feel God’s love to us, and to see that many who live in the darkness wish to seek the light, and that there are also many who still have no knowledge of God and need to gain God’s salvation. Faced with God’s commission, we shall imitate Peter to offer up ourselves for the expansion work of God’s gospel. And saying, Repent you: for the kingdom of heaven is at hand. – Matthew 3:2 Thoughts on Today’s Verse… “Repent you: for the kingdom of heaven is at hand.” said the Lord Jesus when He came to do His work. There’s a very important message: He hopes us to repent..
You will show me the path of life: in your presence is fullness of joy; at your right hand there are pleasures for ever more. – Psalm 16:11 Thoughts on Today’s Verse… In our experience, we can understand that God is the truth, the way, and the life. No matter.. The fining pot is for silver, and the furnace for gold: but the LORD tries the hearts. Proverbs 17:3 Thoughts on Today’s Verse… The fining pot is for silver, and the furnace for gold, but God uses hardship and refinement to train the people of the kingdom. Although we can..